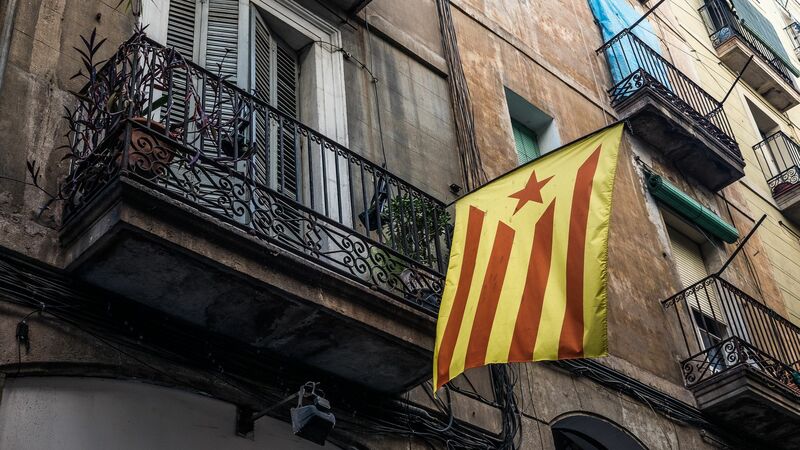 Catalonia's attempt to gain independence from Spain last year hurt its economy across a variety of key sectors, according to Bloomberg. Unemployment, retail sales, and tourist numbers all came in worse than expected for the end of 2017 while the growth of the Catalan economy — Spain's largest regionally — lagged behind the nation as a whole. Why it matters: The political instability from Catalonia's attempt to secede from Spain had real consequences for its economy — and it could continue as exiled former Catalan President Carles Puigdemont, who led the independence movement, hopes to return to office at the end of the month.